For months now, I've been sharing with you an unboxing post of my boxes from Glambox Middle East. Since I so love surprises, I always look forward to receiving my box. It certainly feels like Christmas morning whenever I do! And well, I'm sure you'd want to feel the same too! 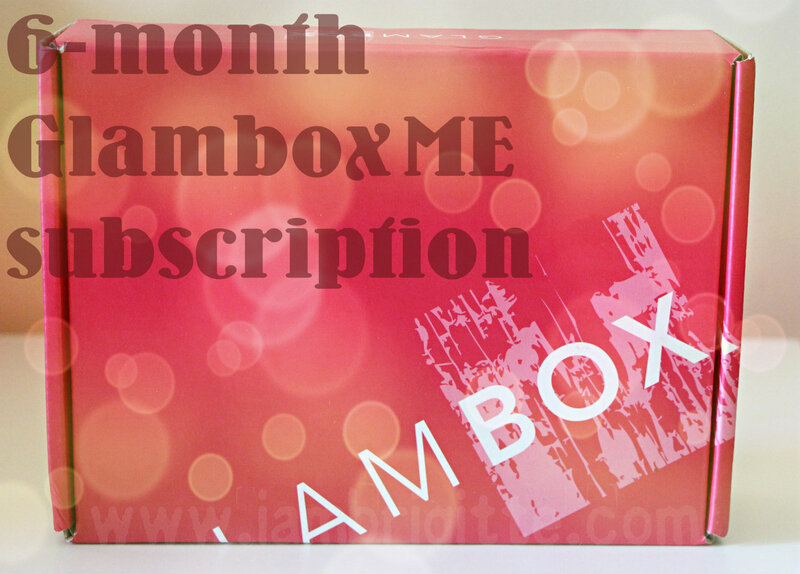 So…I'll be giving away a 6-month subscription with Glambox to one lucky reader! Contest ends on April 30 and is open to all UAE residents. I'll be waiting for your entries! Would like to win. ..